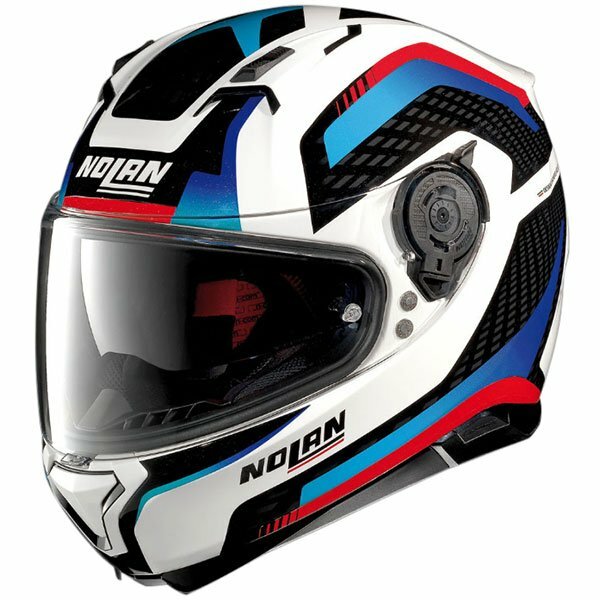 Nolan helmets are the better than Arais Schuberts and Shoeis simply because they fit my head. This is my 3rd N87 over the last 10/15 years and is very much better in terms of comfort, venting and noise suppression than the similarly priced AGV K3 and the more expensive NEXX modular that I tried in between. I can wear the N87 all day and walk round in it if it's raining. The only slight discomfort after some time is due to the problem with all modern helmets. You have to wear ear plugs because of wind noise. The only other thing is that if you remove the Pinlock insert or wash it the seal will fail. 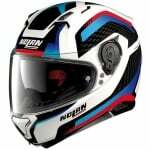 I don't know if this is due to it being a budget helmet, I had the same problem with the AGV K3, or something you just can't due with Pinlock inserts. In summary although I considered the more expensive Xlites which should fit me just as well, the price of the N87 makes it the only sensible choice. All the right features at a great price. Really well made. After owning a N85 and it saving my life, I decided I would get the updated version. I tried it on at a shop and it felt good. A bit naughty I know but as SPORTSBIKESHOP had the best price and the shop wouldn't price match, I bought it from SBS. Sadly only after a couple of hours the helmet didn't feel very comfortable. Compared to my old N85, the padding feels thin and flimsy and the venting is nowhere near as good. When I look closely at the helmet, the graphics seem to be a bit bubbly as though the transfers haven't been put on correctly. Thankfully I've got a HJC as well as the N87. Apart from field of vision which isn't as good, comparing the two very similarly priced helmet, as far as the graphics and the padding are concerned, the HJC is by far the superior helmet. Is this helmet ACU approved? The Nolan N87 is ACU approved.